Looks like odd but it’s true and the just fine way to check or calculate the power of your dream employees that you want hire on special talent or job in Small or Big companies. Now most of the international and local companies added very good option in recruitment structure. 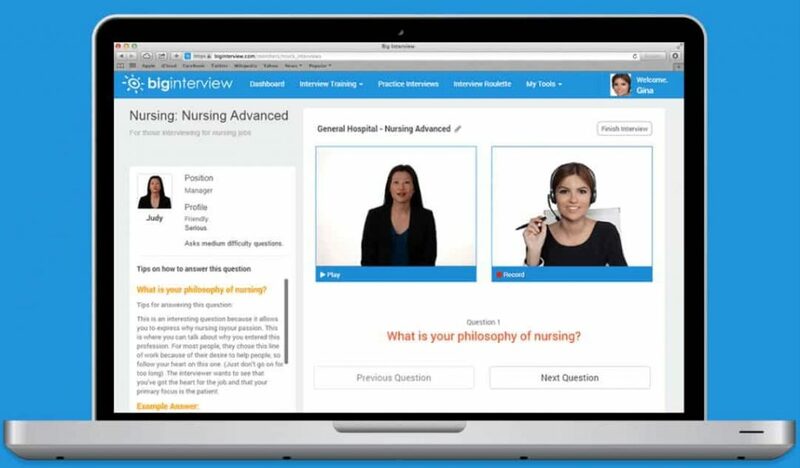 So here you can find most popular and trusted online interview on iPhone app for face to face audio, Video or Text interaction with many customization options. 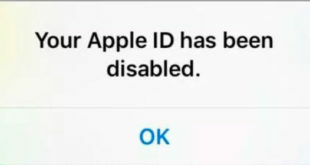 Let’s see how to use and which the best apps are for company or employee? Below all online interviews websites are multi-platform and convenient ways to start online interviews anywhere or anytime. 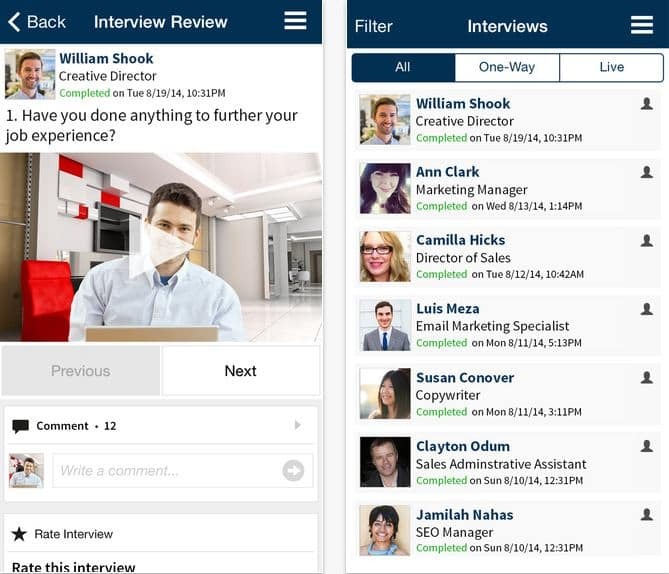 Digitally recruit the best employees in limited time, by most of the industries are satisfied the quality of Hirevue products compatible for iPhone/ iPad/ Android mobile or Web. Through Hirevue you can arrange digital text, Face to face challenges and commitment to end users around the world. Save money, Time and Special schedule arrangements with the center of Hirevue. 600+ brands and small to large companies satisfied from Hirevue. Free training tutorial and guide from experts most useful to being with Hirevue all time. 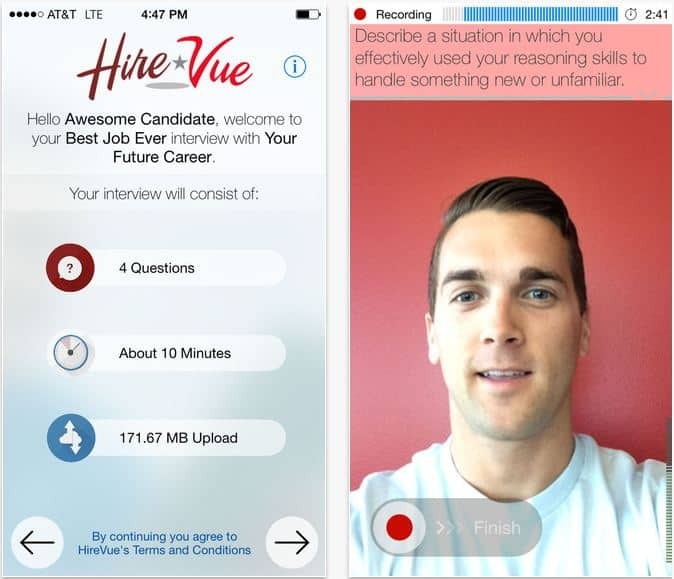 Install Hirevue app on iOS device and enjoy. Keep watch on App for hire employee from iPhone and Send invitation through above online video/ Text interviews with time schedule. Online interview increase self confidence for the fresher’s especially by scary story listen from your friends or family members. More ideas and suggestions we always appreciate on live Interview on iPhone app or other digital platforms.